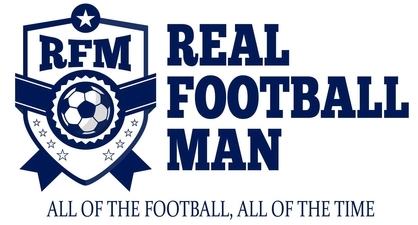 The Real Football Cast returns for its 22nd run out of the season and to start the year I’m going to do something a little different for this episode. With so much football taking place over the past couple of weeks, its almost been impossible to try and make sense of it all. Although that said, that is something that we’ll be doing in next week’s episode, for this one though it was an opportunity to go through what each of the 20 Premier League clubs are looking for in the new year. Who will be looking for defensive reinforcements? Who will be hoping to land a new striker?